Wright Forest market and distribute certified Nordic softwoods throughout Australasia on behalf of some of Europe’s leading timber manufacturers. We source ethical and sustainable building materials that have been developed to meet the harshest Australian conditions. Wright Forest offer an innovative range of timber for exterior, interior and joinery uses. 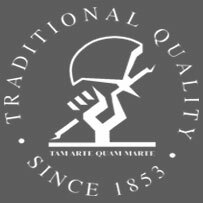 We are a family enterprise with 160 years of experience in the Australian and international timber trade. Wright Forest market and distribute a range of premium quality Nordic timber to a network of national stockists and manufacturers. Including timber yards, joineries and specialist users. Our expertise has been developed through over 160 years and five generations of continuous operation in the Australian and international timber markets. We carry large inventories of timber including direct shipments to clients in all Australasian ports. Our purpose built National Distribution Centre is based in Melbourne’s west and offers rapid deliveries across the region. 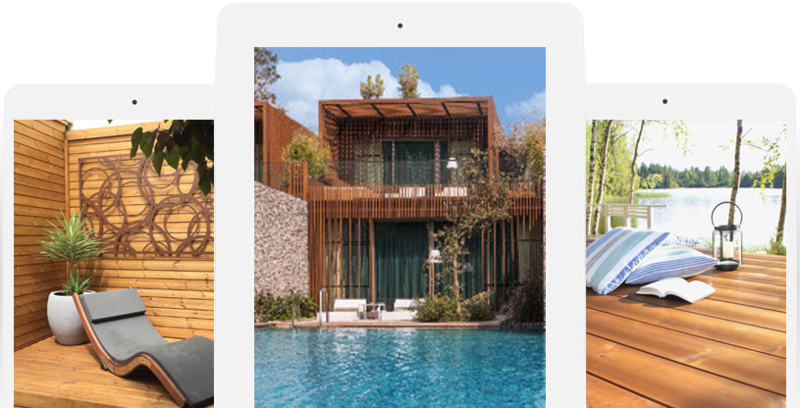 This website provides information about our range of products and services for our clients as well as designers, architects and end users. You use our online shop to view our available timber products or contact us for new timber ranges not yet available online! You make a selection from our imported Nordic timber stock or place a special order for your specific needs. We handle your products with care and ship directly to site, on time. We pride ourselves on our customer service and believe we provide some of the best aftercare in the industry. Contact us with any queries, at any stage of your project. We stock and import timber from a variety of specialists in Northern Europe, including many family run and owned forests. 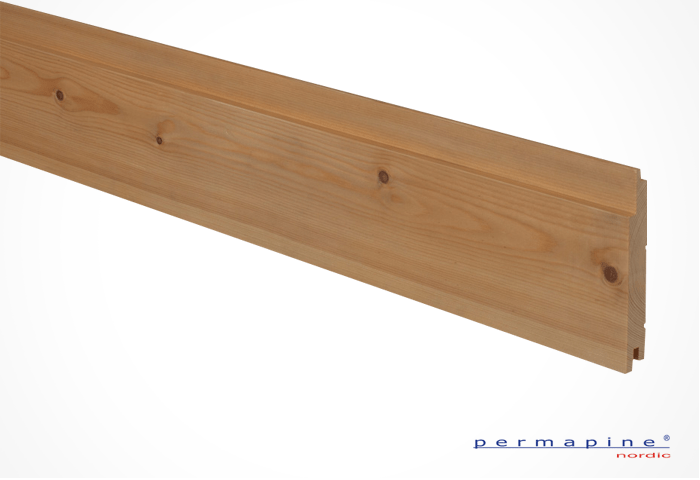 View our range of unique, quality timbers online. Wright Forest market a range of high end engineered wood for structural applications. Sourced from certified processors and forests, we deliver exciting solutions for both interior and exterior designs. Wright Forest markets a range of interior profiles and timber of both contemporary and heritage construction. 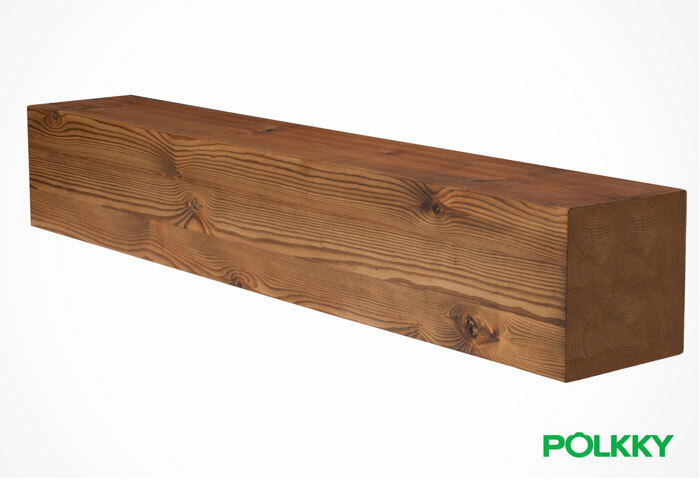 Lining boards, flooring and joinery comes to life with natural timber from certified processors and forests. 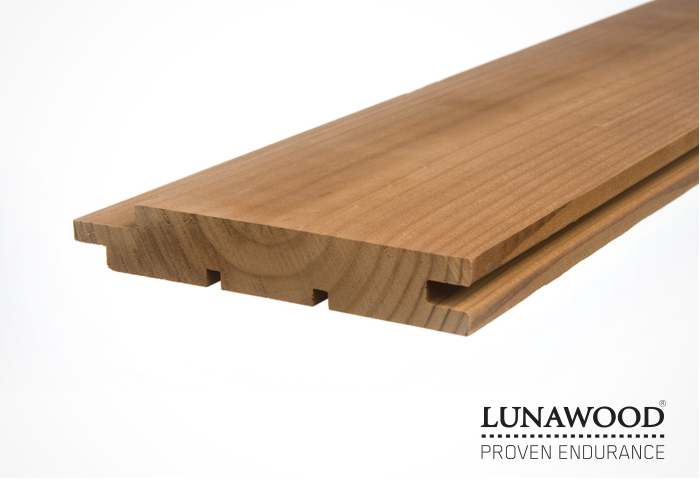 Lunawood® is treated naturally, durable, stable and sourced from certified forests and processor. Exterior cladding, solar screening, and featuring our unique JuAn clip easy install decking. Pölkky Giant brand impregnated brown posts and beams. Wright Forest stocks a wide range of sawn and dressed Nordic Timber for further processing by manufacturers and joineries. 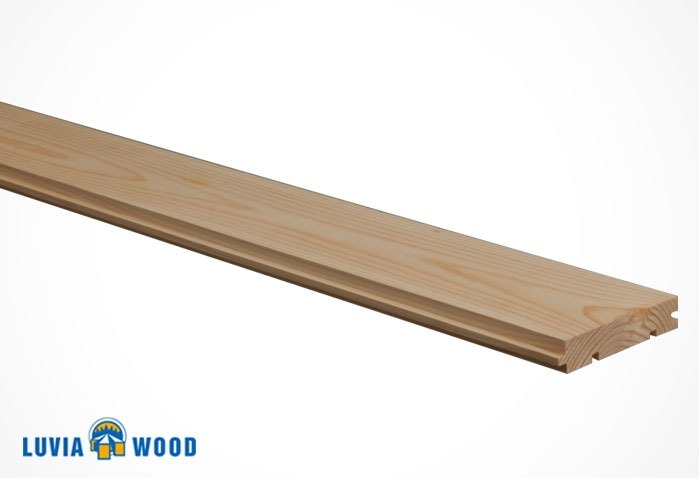 Superior and fine grained joinery grades Nordic timber in Redwood, Whitewood and Thermowood. 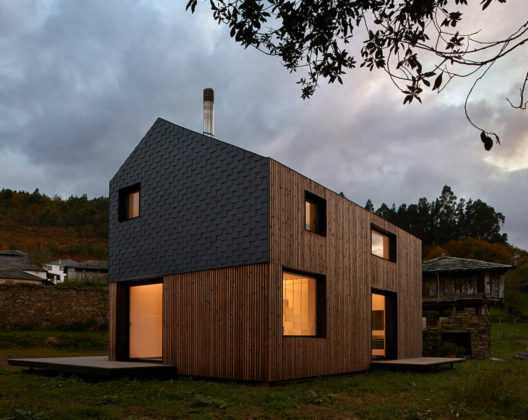 Wright Forest are the leaders in solid timber cladding. 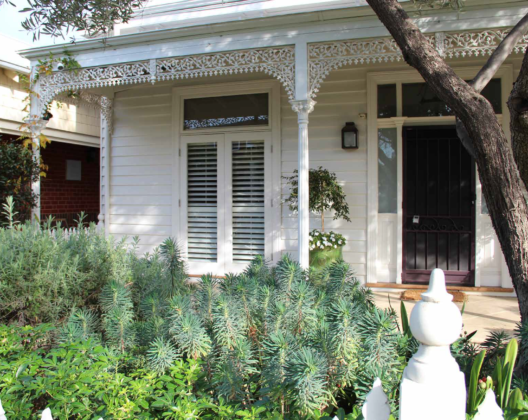 Luvia Wood and Permapine® brands offer our extensive and innovative range of natural and treated cladding and weatherboards for contemporary designs and heritage restorations. 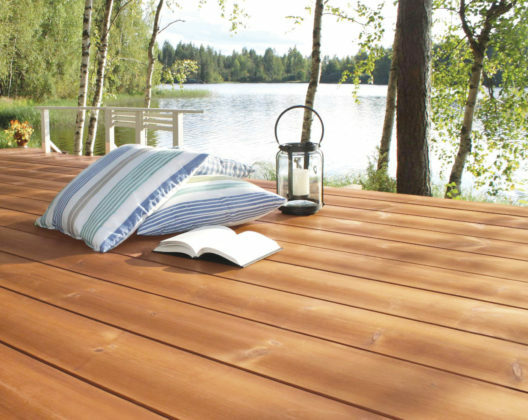 Lunawood JuAn Clip® Decking is HERE! For the latest timber products from our specialist range of European suppliers, Drop us a line!